The Journey enables parishioners and their friends to refresh and renew their intimate relationship with Jesus Christ. Coming in January 2016! 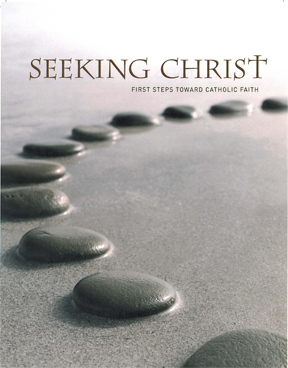 Awakening Faith helps Catholics who are inactive, alienated, or disconnected in some way to explore Catholic faith issues in a conversational setting. 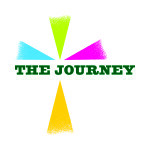 Seeking Christ gives parishes a way to welcome seekers and inquirers all year round through small group faith sharing. Living the Eucharist is a parish-based renewal experience to foster spiritual growth and discipleship through full, conscious, and active participation in the Eucharist. Catholics Reaching Out: Inviting Inactive Catholics to Return to the Church serves as a resource for Catholic parishioners to become more committed to inviting. 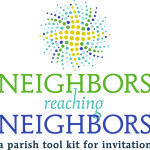 Neighbors Reaching Neighbors was designed to give parishes the tools they need to effectively reach out to unchurched in their parish community.